Information about the different types of senior care, what they involve and how they could be a good choice for you or a loved one in need of care. No matter how healthy you are as you age, you may require senior care at some point. Anybody can be affected by a condition like dementia or a stroke, and anybody can struggle with mobility as they age. 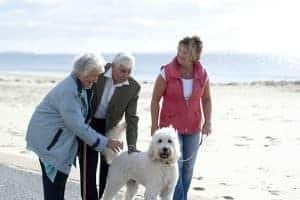 As the UK ages and the care industry expands to meet demand, there are a number of different options for each and every person for the right later life care. If you are thinking about later life care it is likely that you have many questions. We may not be able to answer all of your questions immediately but we can certainly answer most of them, and point you in the right direction for even more information. With later life care, the more you know the more informed your choice will be. The main types of care available in the UK are sheltered housing, nursing home care, residential care homes and live-in care. Sheltered housing is where you live independently but with easy connection to help and support when you need it. 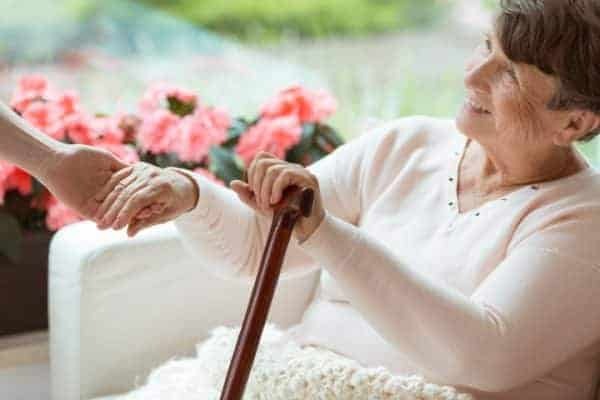 Residential care homes are where you live as a resident and have basic care, food and help provided, and with nursing care it is the same but with nursing care. With live-in care a professional carer lives with you in your home and provides bespoke 24/7 care and support. Make use of free information available here on The Live-in Care Hub and also at WHICH, Age UK and Citizens Advice. Only research and discussion with your family on your part can help you decide. It depends on many factors and it makes sense to get as much information as possible before you make a decision. Is Live-in Care Cheaper Than Residential Care? It really does depend on your circumstances. For example: a couple who both require basic care will likely find live-in care cheaper than two residential care places. Live-in care can be an affordable alternative to residential care and for most people it is preferable. What Are The Care Options For Those Living With Dementia? The choices are likely to be the same as if you did not have dementia. Live-in carers can provide specialist care and there are dementia-focused care homes. The only area you may find your choices reduced is with sheltered accommodation, depending on how advanced your condition is. 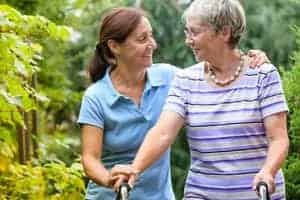 There are numerous resources available for you and the first step to arranging the care you want and need is to take advantage of those resources. Find out as much as you can and get all the information you need to make a truly informed decision. You deserve a good quality of life in your senior years, and the key to getting that is making the right choice about senior care.